Atlanta-based Novare Group has submitted plans for a third Houston-area SkyHouse luxury residential tower. The proposed SkyHouse Main would be located at 1625 Main Street on the property directly south of the existing SkyHouse Houston. The 24-story tower would feature 336 residential units — a mirror image of SkyHouse Houston — as well as 7,200 square feet of retail space. 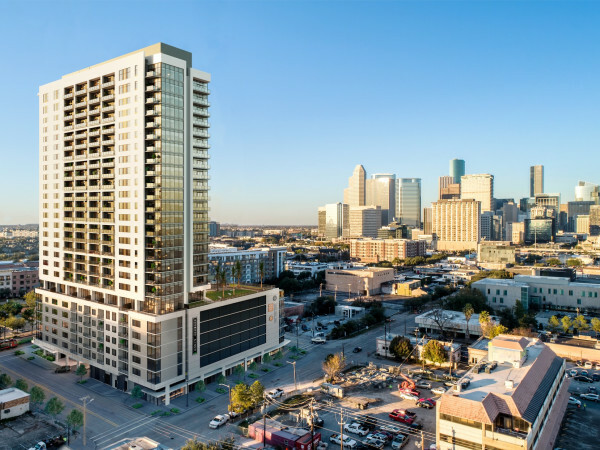 "We are excited to be working on the second tower in our SkyHouse development in downtown Houston," Jim Borders, president of Novare Group, said in a statement. 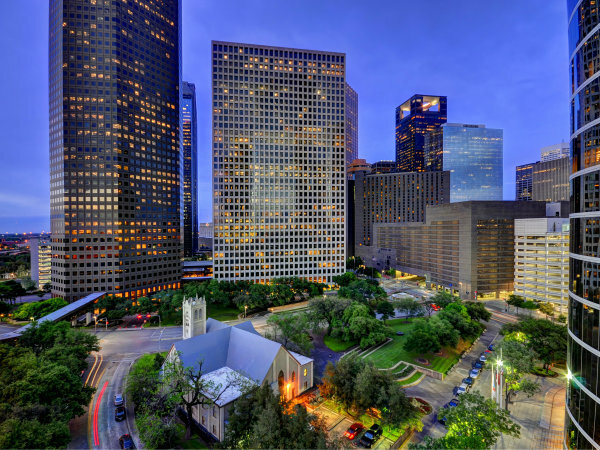 "Early indications are that the market is responding well, as we thought it would, to the central business district location, public transit access, rooftop amenity package, and exciting city views of SkyHouse Houston. "The next step is the critical mass of residents who will create a great neighborhood, and that is the vision of the City of Houston and Central Houston, Inc. that we are a part of. " Just like Novare's first downtown tower, SkyHouse Main is set to include floor-to-ceiling windows, high ceilings and luxury features like stainless steel appliances, granite countertops, wood flooring and large balconies. Amenity packages offer access to the "SkyHouse," located on the top floor, which will feature a club room, fitness center, pool and grilling area, as well stunning views of the city. Once completed, SkyHouse Main will be located within walking distance of 40 million-square-feet of downtown office space, as well as the Toyota Center, Minute Maid Park and BBVA Compass Stadium. The Bell Metrorail Station at the corner of Bell Street and Main would be located directly in front of the building, providing easy access for those working in the Texas Medical Center. Novare broke ground on SkyHouse River Oaks, located between the West Loop and the Target on San Felipe, this January. That 350,000-square-foot tower, set to feature 352 units, is expected to open in the spring of 2015.